Home | March of Dimes | Healthy Moms. Strong Babies. We believe that every baby deserves the best possible start. Unfortunately, not all babies get one. We are changing that. 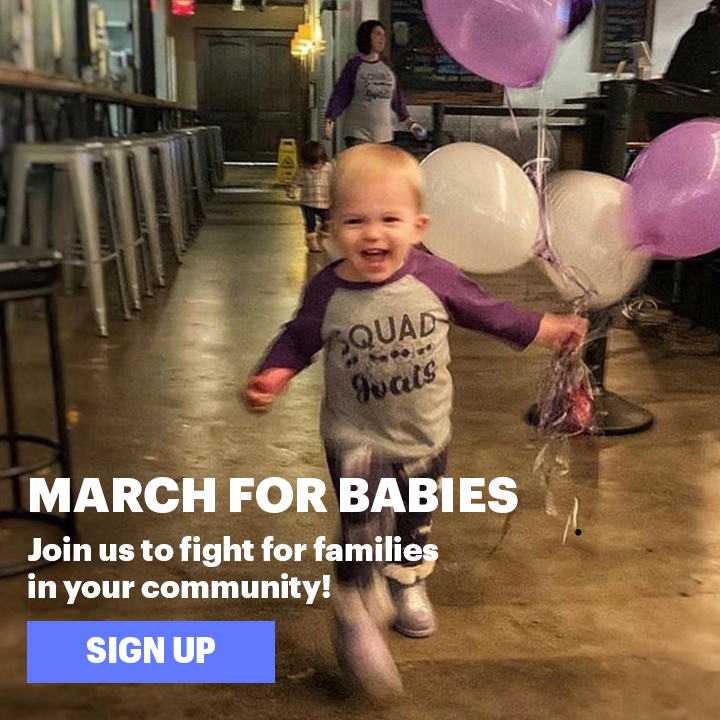 March with us to give babies the healthy start they deserve. Thank you for raising your voice to support legislation! The House of Representatives passed two separate bills to prevent preterm birth and to save moms' lives. From shopping our gift guide to donating your birthday or becoming a monthly donor, choose how you'd like to give babies the best possible start.  Check out your state's grade and how it compares across the country. Enter your ZIP code to find activities and events near you. If you’ve experienced the loss of a baby, share your story on the Wall of Remembrance as a tribute.